An artist is an artist because he feels he couldn't be doing anything else. He puts his heart and soul into the work. That's exactly what Belfast singer/songwriter Andrew Patterson is doing. Honesty is the key in his songs. He recently captured the listeners with his Christmas single, Something in December, and now he comes with his latest offering, an EP called Out Of Babylon. In the opening track, Broadway Lights, we can hear Patterson's warm vocal and there's certain consolation in his voice that makes you feel everything's gonna be allright eventhough you might be going through tough times. Alright This Time is a catchy track that makes your feet stamp along. One of those that make you dance wherever you may find yourself. My Suitcase Heart brings back the more romantic theme with a hint of sadness. Patterson's voice is just perfect for this kind of tunes where you almost hear the emotions pouring out. The overall sound of Miracle reminds us a little bit of Patterson's Christmas single released not so long ago but that might be just because his voice is pleasant to listen to and this song is one of those you keep coming back to. There's a slight country twist to the chorus that gets into your subconscious and you'll be humming it from now on. This collection seems to be the snack before lunch. A little taste of what's to come. 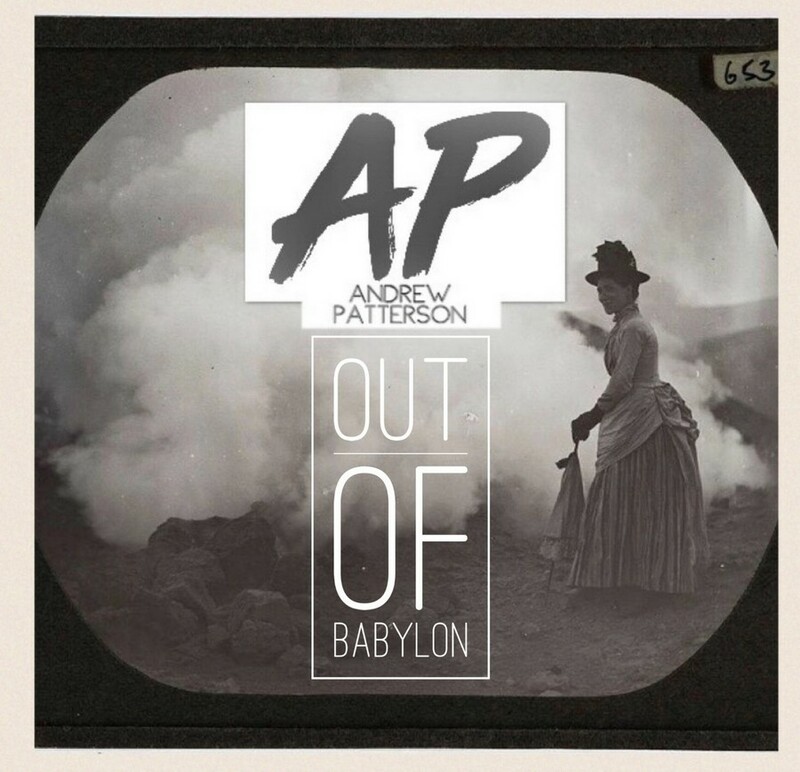 Let's hope Andrew Patterson doesn't wait too long till he comes with an album.